Daily struggles of Malaysians. We're sure most Malaysians can relate. 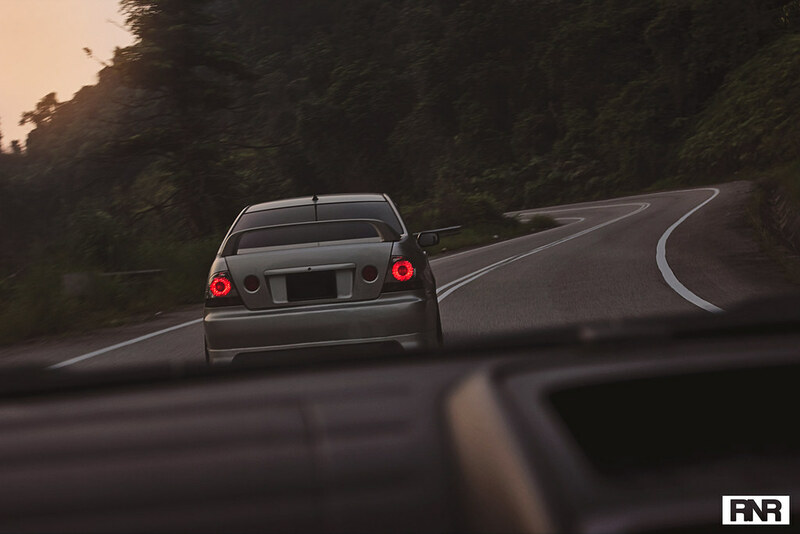 Malaysia has achieved 58 beautiful years of independence and with a certain "Clean" rally going on, we feel that we need to voice out our daily frustrations as a Malaysian driver. 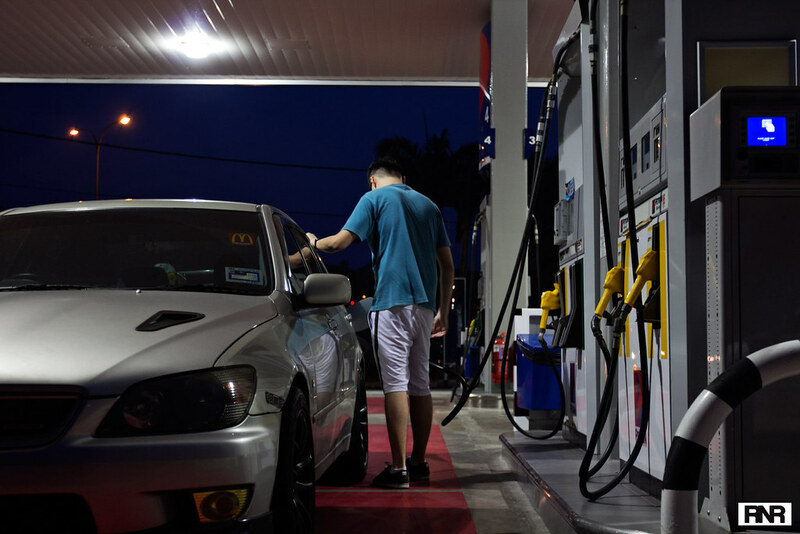 We need a wider variety of fuel grades in Malaysia. All we have are RON95 and 97! We need RON99 for the performance engine and RON92 for the typical motorcyclist who doesn’t need to pay a fortune for his 125cc bike. Yes we are in the midst of phasing out Euro 2 diesel and going towards Euro 5 but we are transitioning it late (2015) when most countries have been using it for years, and we call ourselves a developing country! Toll free roads In my short 20+ years of life, I have been looking for the cause of traffic jams (other than accidents, made worse with busybodies). When we are stuck in a traffic jam, we are burning precious fuel without going anywhere, that’s money down the drain. Provide better and shorter alternate routes without charging an arm and a leg! As much as we like function more than form, I have respect for those who are into stance. I want smooth roads where running 18kg/mm springs won't rattle our teeth out and break a few plastic clips. I want to be able to preserve my rims without worrying about potholes. I want smooth roads! Oh my Proton. We as Malaysians will always have a soft spot for Proton. However we want better tax policies to let us buy whatever cars we want without breaking the bank. We know the trend nowadays is to opt for small engines with a turbo, but we want variety. Some V6 torque monsters would be nice or some grunty V8s would be refreshing to the normal dull traffic 'noise'. Dear Goverment, please stop closing down the small circuits. Not everyone can afford to go to the Sepang International Circuit! If not for the small circuits like MIMC or Elite, there would be no affordable motorsports events. Having more affordable circuits would even possibly reduce illegal street racing. Lastly, make it illegal to stop at an accident scene. You busybodys please stop slowing down to take pictures of other peoples misfortune! What's more you're slowing down traffic!